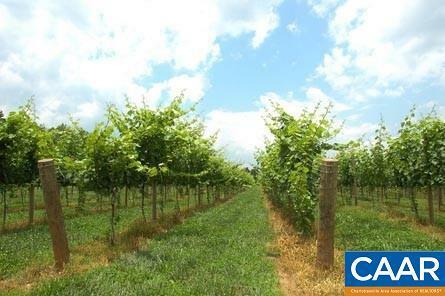 This is your chance to be a part of wine country in Albemarle County. 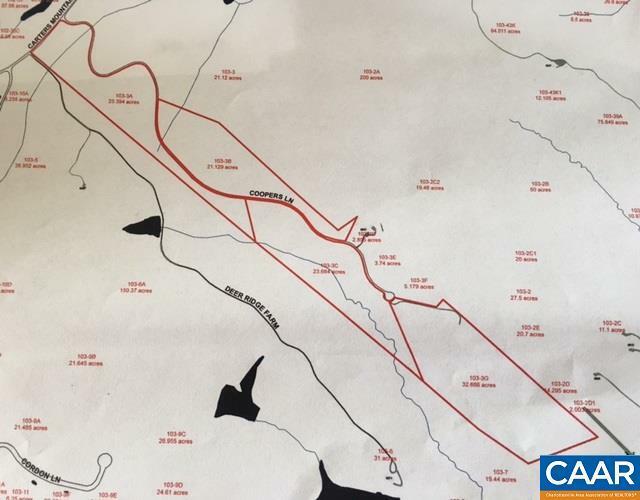 This gorgeous neighborhood is nestled in southeast Albemarle County across from the rolling hills and vines of Trump Vineyard. Vineyard Estates is tucked into a private enclave of vineyards and woods yet it is only minutes from downtown Charlottesville, a town rich in amenities, fine design, and unique touches. 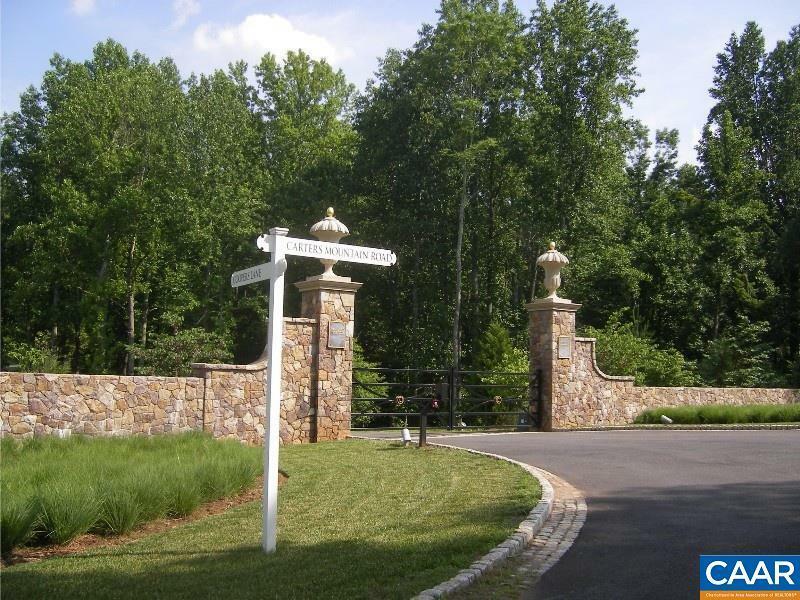 Build the home of your dreams in the beautiful rolling countryside gated neighborhood.